British journalist Victor Mallet was entitled to stay 180 days without a visa. In August he had been refused a work visa. He had hosted a conference by Andy Chan, from the National Independence Party, displeasing Beijing. 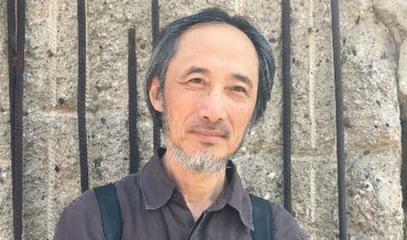 Two events with the dissident writer Ma Jian also canceled. 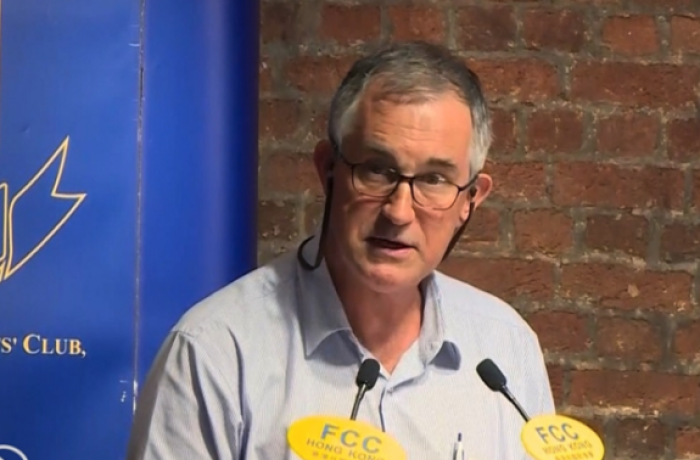 Hong Kong (AsiaNews) - A Financial Times journalist, Victor Mallet, has been blocked from entering Hong Kong, where he was trying to enter as a tourist. A month earlier Mallet he had been refused the renewal of his work visa, without any explanation. 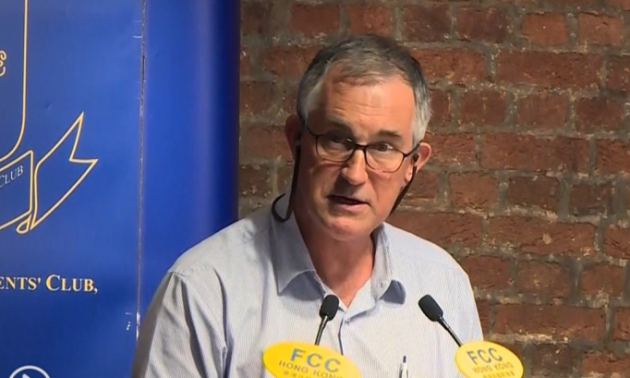 Many people attribute this "punishment" to the fact that Mallet (photo 1), at the time president of the Foreign Correspondent Club (FCC) in Hong Kong, moderated a conference by Andy Chan, the separatist activist, in the halls of the FCC. The invitation to Andy Chan, a member of the since outlawed Hong Kong National Party, had aroused the ire of Beijing who had asked them to cancel the event. The refusal to give Mallet the visa as a tourist is even more serious because the journalist, being British, would have the right to enter the territory for 180 days without any visa. The FCC has demanded explanations from the government, but has received no reply. Under China, Hong Kong should enjoy a high degree of autonomy, guaranteed by the formula "one nation, two systems", but there are now many who denounce the shrinking of many freedoms in the territory, with the consent or silent obedience of the local government. Pan-Democratic Group figures in the Hong Kong parliament have asked the Chief Executive, Carrie Lam, for explanations on the case. They say that such situations undermine the freedom of press and expression and inhibit international companies investing in the territory, once known for its freedom. 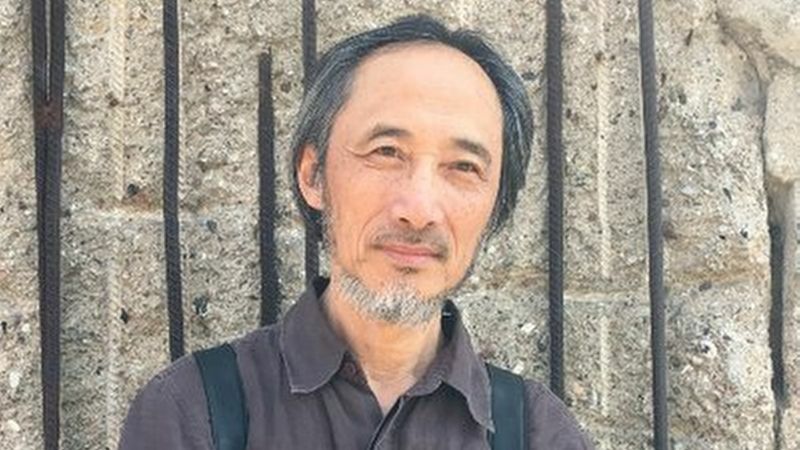 Almost in the same hours in which Mallet was refused a visa, the Tai Kwun Arts Center canceled two events in which Ma Jian, the Chinese dissident and writer, now in exile in London (photo 2), was to take part. But he was invited to the international literary festival and would present his latest novel, "The Dream of China", which incorporates a slogan by Xi Jinping, and submits it to a strong criticism. But Jian did not find any publisher in the city who wanted to publish his work in Chinese. Perhaps for fear of retaliation or kidnapping by Chinese agents, as was the case for some publishers two years ago.